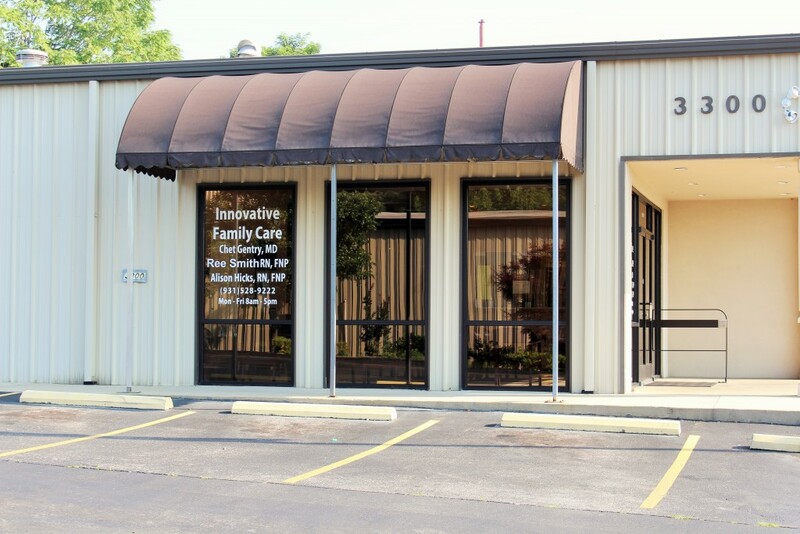 Welcome to Innovative Family Care, a primary care practice dedicated to treating your body, mind and spirit. We are currently accepting new patients. Please review our list of providers, and call us at 931-528-9222 to establish care. 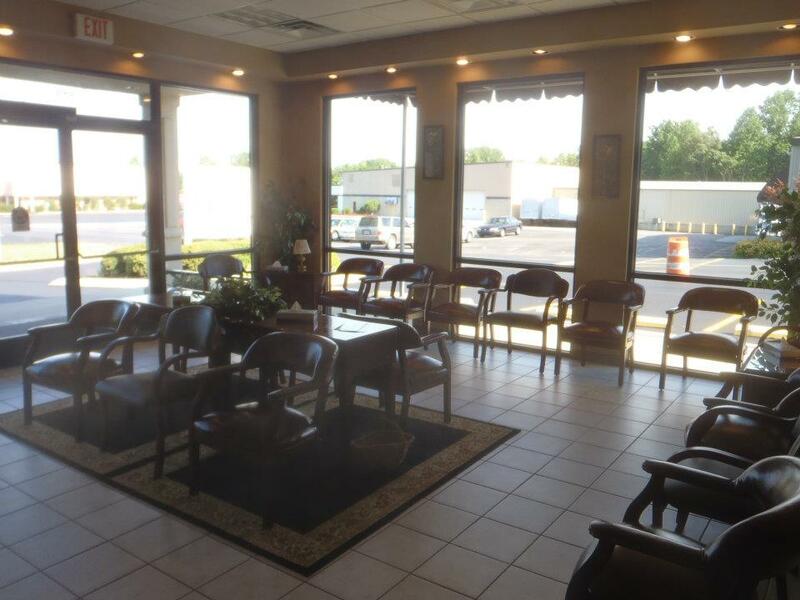 We will find a time that is convenient for you to come in to complete your medical history, meet your care team, and have an initial physical exam.